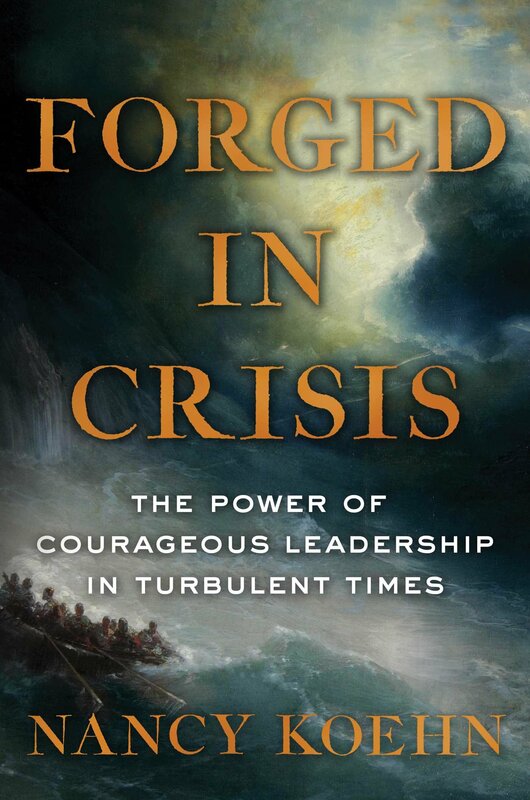 An enthralling historical narrative filled with critical leadership insights that will be of interest to a wide range of readers—including those in government, business, education, and the arts—Forged in Crisis, by celebrated Harvard Business School historian Nancy Koehn, spotlights five masters of crisis: polar explorer Ernest Shackleton; President Abraham Lincoln; legendary abolitionist Frederick Douglass; Nazi-resisting clergyman Dietrich Bonhoeffer; and environmental crusader Rachel Carson. 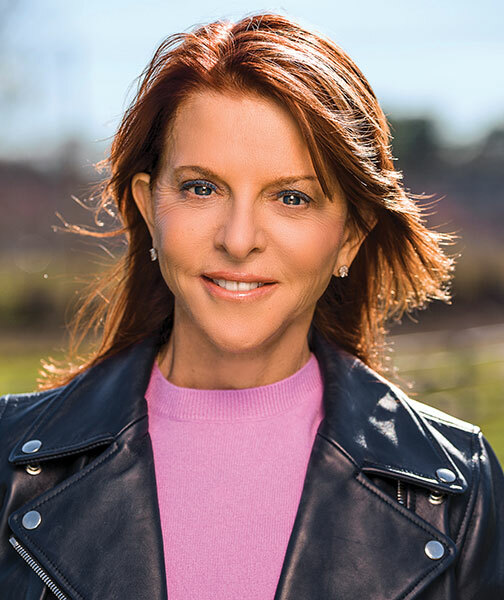 Nancy Koehn is an historian at the Harvard Business School where she is the James E. Robison professor of Business Administration. A Phi Beta Kappa graduate of Stanford University, Koehn earned a Master of Public Policy from Harvard’s Kennedy School of Government before taking her MA and PhD in History from Harvard. She writes frequently for the New York Times, the Washington Post, and the Harvard Business Review Online. She is also a weekly commentator on National Public Radio.